I think I have reader's block. I suddenly cannot pick up a book and read it. I actually haven't read any book for the month of March and that's a big no no for me. Yes I may have able to read a few paragraphs here and there and even attempted starting a book, but I can't, for goodness sake, focus in reading a chapter. I feel unmotivated and uninspired even though I have a lot of good books in store. READ: 5 Books on my Waiting List This 2016. 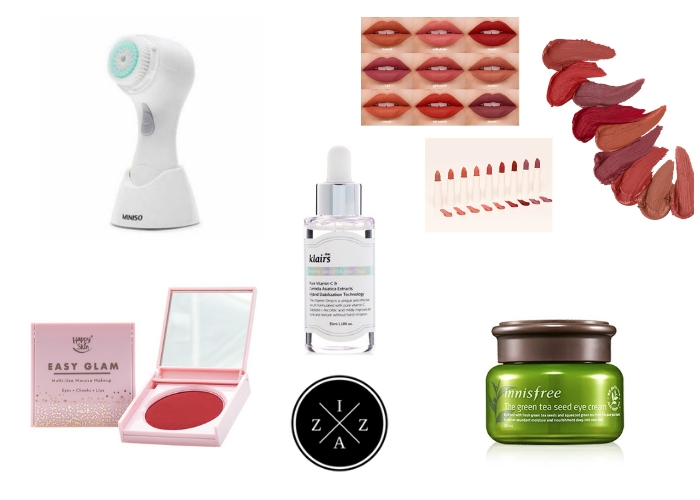 For April I wanted to cure my reader's block and manage to get some tips from the pro. I researched first if this is something that commonly happens. Much to my surprise just like writer's block (which I relate too by the way), a person who's into reading books can sometimes get the reading blues. 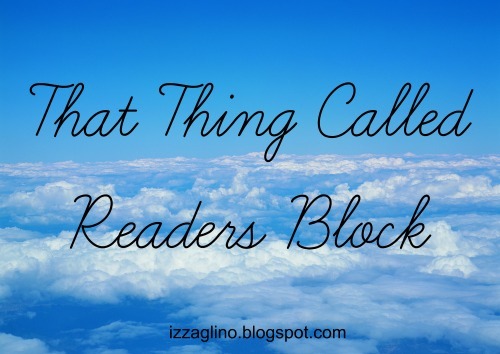 And so here are simple and practical ways to combat reader's block like a pro. At times when you find it hard to start and finish a book, its nice to revisit an old favorite. A part of you will remember why you love reading in the first place. You will again be involved deeply into a book that you just travel with your imagination. Think of this as going back to your first love and falling in love the second time around. Reading a book takes time, money and effort. It is considered an intellectual exercise which can bore you at some point. With that being said try to get away with novels for a second and read shorter articles, blog posts or magazine that can give you some kind of visual inspiration. This will surely help you against reader's block. Sometimes the best cure to a reader's block is just to stop for awhile. Reading is not a competition wherein you have to race for the most number of books read. Give yourself a break and you will soon find your way back to reading happily once again. Your reading list may pile up, but at least you had ample time to rest. Telling someone that you've been suffering from a reader's block can actually be helpful for you to get cured. Not only will this person give you encouragement on what to do next, he or she will even give you motivational quotes for you to be too much frustrated with the current situation.